I was standing near the door of the Highlands Bible Chapel auditorium in 1987. 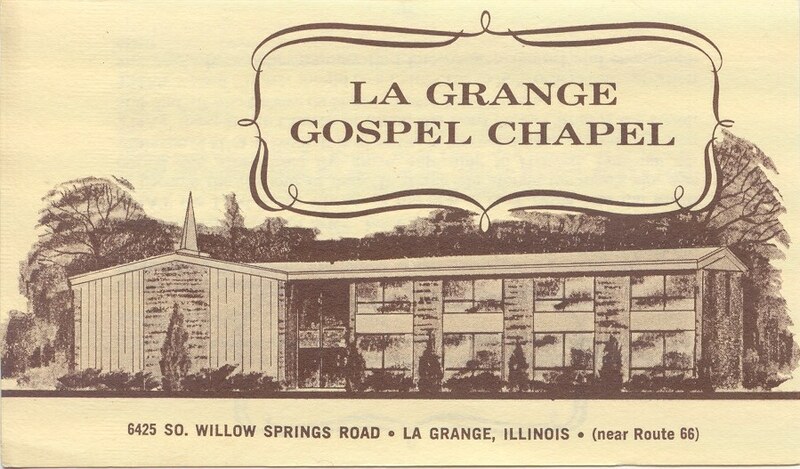 We had renamed it from LaGrange Gospel Chapel a while earlier in hope that the name change, among other things, would give us a fresh start and help us grow. It hadn’t worked out so well.